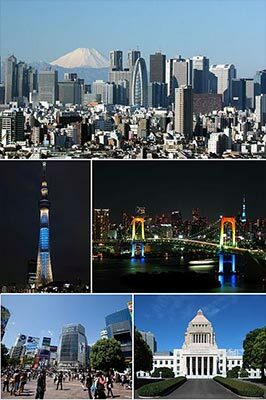 If a trip to Japan is in your future, then surf on by Accessible Japan (www.accessible-japan.com), a consumer-created resource with details about wheelchair-accessible attractions, transportation and lodging throughout Japan. Created by Josh Grisdale, a Tokyo resident who uses a power wheelchair, this handy resource also includes a hotel search engine that allows users to locate an accessible property based on location, price range, and the availability of a roll-in shower. Other access details contained in the hotel database include door width, toilet height and bed height and clearance. Each listing is accompanied by several photos that note essential clearance spaces; and a map also indicates the location of each property. Additionally, the website includes general information about access in Japan, while Grisdale’s blog keeps readers updated about changes (for better or worse) in accessibility. And if you’d like to know about something that isn’t listed on the website, Grisdale welcomes questions by e-mail or social media. All in all, it’s a very comprehensive resource for accessible travel in Japan.